Join us in the Southminster Sanctuary on the evening of Sunday, December 18th to celebrate Advent with a Service of Lessons & Carols. 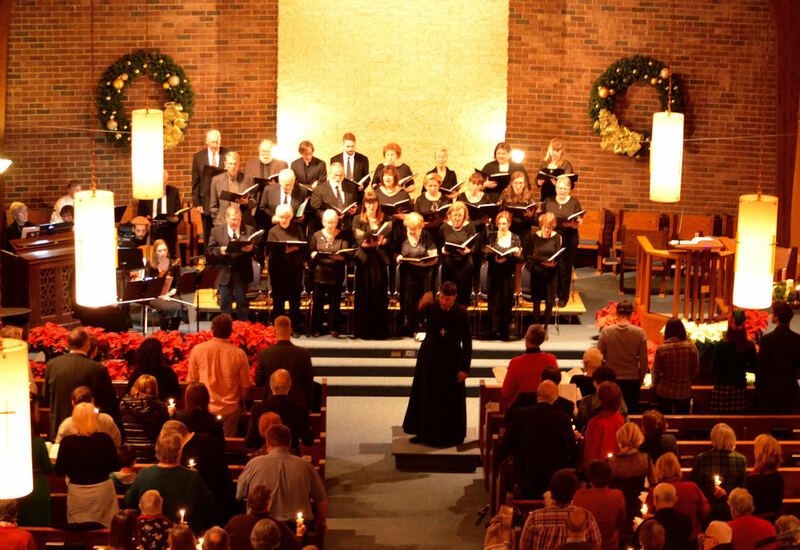 This annual community gathering is a great way to get into the Christmas spirit by singing some of our favorite carols and remembering the reason for the season. A dessert and cider reception will follow in the Fellowship Hall. Childcare is provided for children under 1st grade.